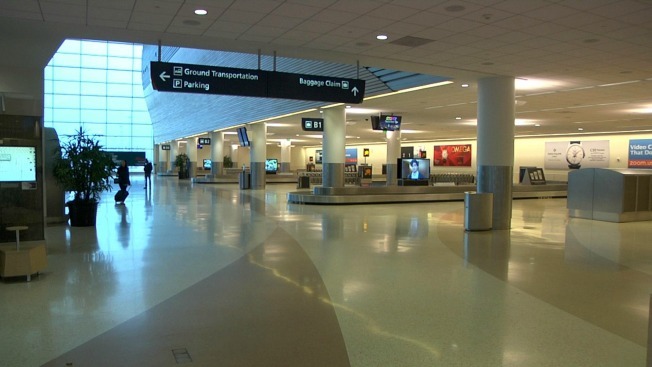 A power outage Saturday morning shrouded the Mineta San Jose International Airport in darkness for a short time, airport spokesperson Vicki Day said. The airport-wide outage started just before 7:30 a.m. and lasted for roughly 20 minutes. The outage caused some issues at the baggage claim area, but flights were not impacted, according to Day. Generators were turned on while technicians worked to restore power, Day said. Atlantic Aviation was still without power as of 10:30 a.m. The cause of the outage is not known at this time, Day said. People should check with their airlines before leaving for the airport.